Vibeke Fonnesberg Schmidt graduated at the Danish Design School in 1994. Ever since she has worked mainly on unique ceramic pieces. In recent years she has started to work on the function of objects, using wood as her main material. Geometrical shapes are the starting point for her works. 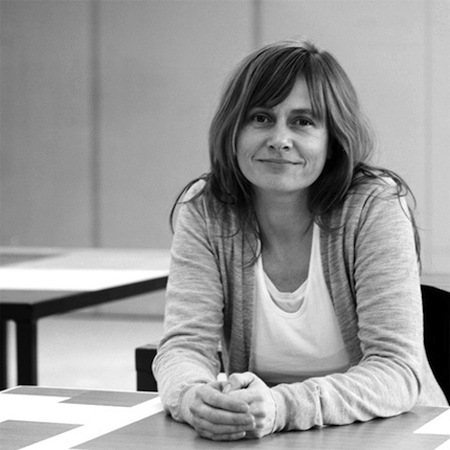 In her projects creation and composition are related to the final result and represent a neverending challenge.